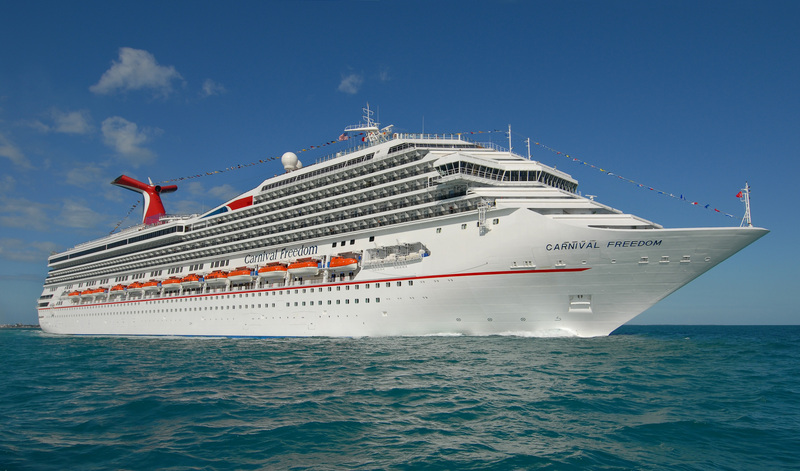 Carnival Cruise Line, Texas’ number one cruise operator, will welcome Carnival Freedom to its new year-round homeport of Galveston, Texas, on Saturday, February 14, by hosting a celebration to honor U.S. military families. Through a partnership with Operation Homefront, a national non-profit organization dedicated to providing financial and other assistance to military families, Carnival will provide a day of onboard fun and exciting activities for service members and their families. 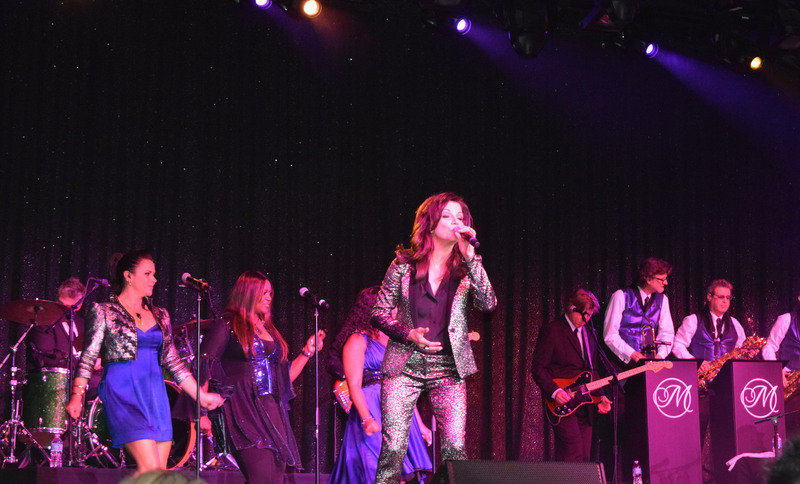 Among the day’s festivities will be a special outdoor Carnival LIVE performance by country superstar Martina McBride.